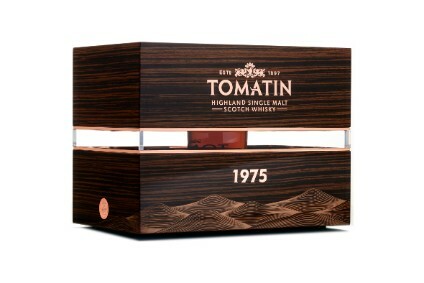 Highland whisky distillery Tomatin has released the third expression in its Warehouse 6 Collection. The 1975 iteration has been maturing for 43 years, in an ex-Oloroso cask, in the distillery's warehouse number six. The release, which is limited to 300 bottles, is packaged in a Glencairn crystal decanter. 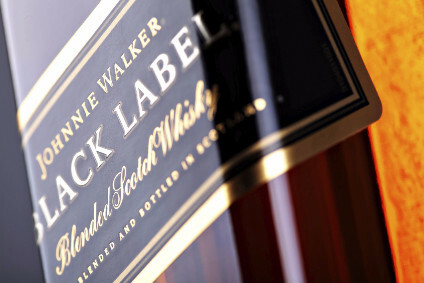 "With patience comes reward," said distillery manager Graham Eunson. "The 1975 Warehouse 6 Collection provides a ... harmony of tropical and dried fruits, dark chocolate and warm spicy notes balanced with... background aromas created by decades of slow oxidation in its... warehouse locale before a long and elegant finish." The Tomatin distillery is part-owned by Kyoto-based Takara Shuzo with co-owner Marubeni Corp, also based in Japan, responsible for operations.